GET REAL ESTATE PHOTOGRAPHY located in Cardiff, is a Southern California residential and commercial photography and videography company for all photo, video, and virtual tour needs for their clients. They specialize in providing affordable and beautiful high-resolution images including aerials, matterport 3D and HD virtual tour walkthroughs. Their real estate photographers offer professional, personalized customer service which includes a photo and/or video session, with much attention to detail, amazing edited enhanced images, and a 1 day turnaround time delivery via the internet. 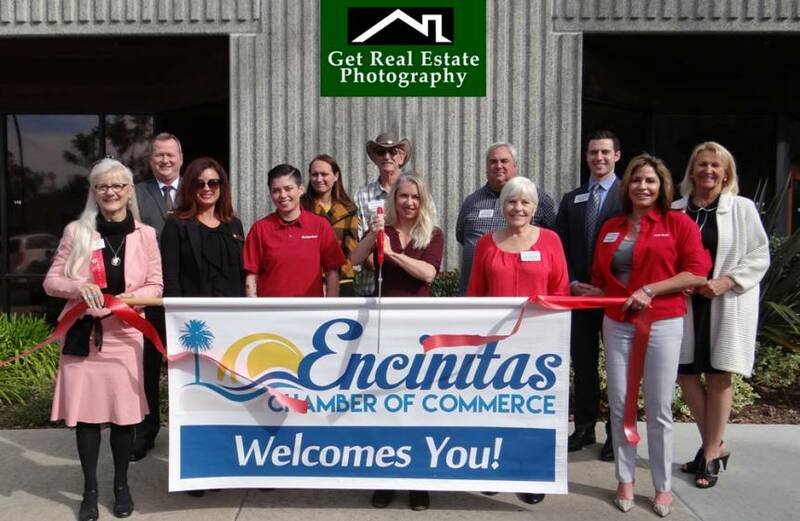 GET REAL also offers business head shots for all types of businesses for cards, brochures and web marketing, as well as photos and videos for events, conferences and promotional videos.